 If you are thinking about a Tiny Home, why not come to our workshop to see them in person? Get a feel of the size and space of these tiny homes first hand. While in the workshop, take ideas from all the builds currently underway for your very own custom design. See from start to finish the process of building a Tiny Home and even spend some time in one of our display models dreaming about your very own. Or use the form below and we will be in touch shortly. Please include your preferred contact method.